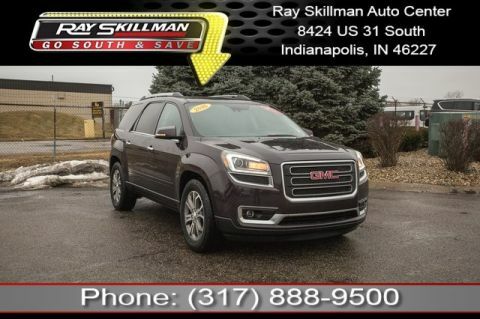 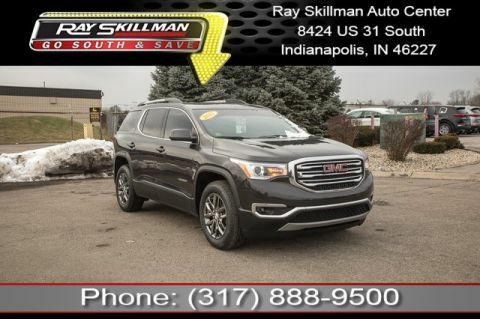 This amazing 2017 GMC Acadia SLT-1 comes fully equipped with tremendous features such as: Bluetooth Connectivity, WiFi Hotspot, SiriusXM Satellite Radio, Navigation GPS NAV System, Heated Leather Seats, Third Row Seating, Quad Seats, and More! 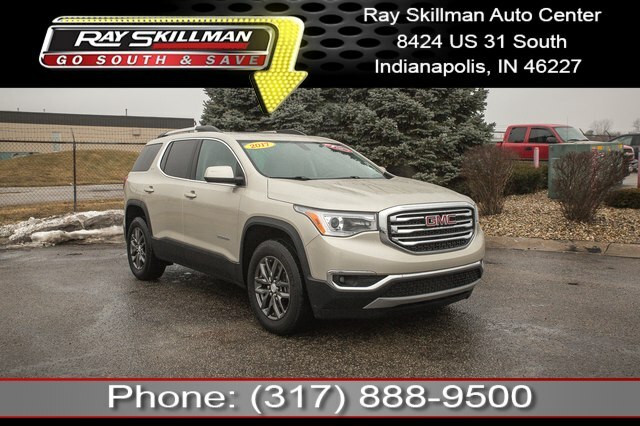 Odometer is 18268 miles below market average! 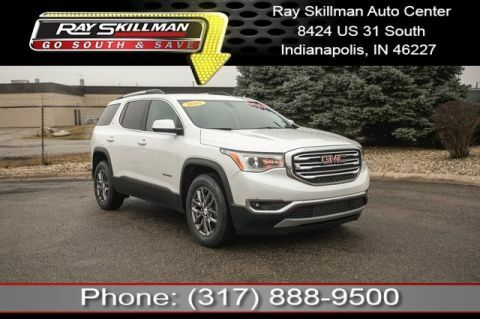 SUNROOF, DUAL SKYSCAPE 2-PANEL POWER with tilt-sliding front and fixed rear with sunscreen, ENGINE, 3.6L V6, SIDI, DOHC with Variable Valve Timing (VVT) (310 hp [231.1 kW] @ 6600 rpm, 271 lb-ft of torque @ 5000 rpm [365.9 N-m]), AUDIO SYSTEM, 8' DIAGONAL COLOR TOUCH SCREEN NAVIGATION WITH INTELLILINK, AM/FM/SIRIUSXM USB ports, auxiliary jack, Bluetooth streaming audio for music and most phones, advanced phone integration featuring Apple CarPlay, Android Auto and voice-activated technology for radio and phone, TRANSMISSION, 6-SPEED AUTOMATIC.